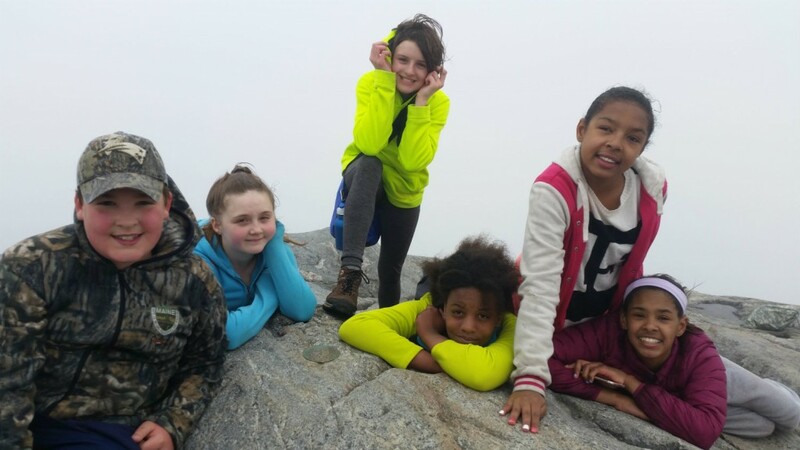 Our Outing Club recently hiked up Mount Monadnock in Jaffrey, NH. It was a four hour round trip hike to the 3,165 foot summit. They hiked four miles up some challenging terrain along the White Dot Trail in Monadnock State Park. According to Brett, all of the scholars survived, although there were times it sounded like they weren’t going to. Another successful trip in the books!